Design and showcase your work on the runway at New York Fashion Week — yes, really. Every year, Green Apple goes to the ‘Big Apple.’ Don’t miss out on the opportunity to be part of the only group of high school students to display their work at New York Fashion Week. Led by a team of experienced instructors, students design and unveil their work on one of the world’s biggest fashion stages. Dream up a piece for your runway debut at New York Fashion Week. 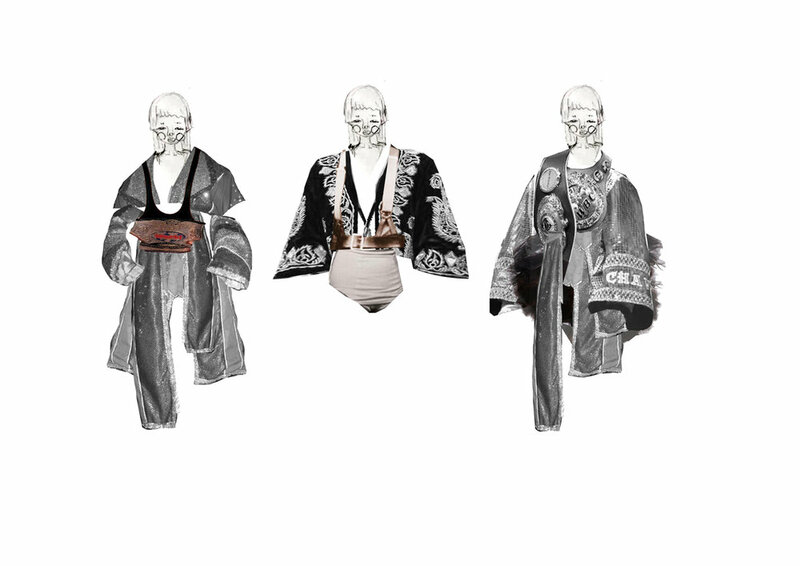 Themes change every year, and have included Mythology, Venetian Carnival, I am Astronaut, and Athleisure. Cut, sew, drape, and embroider your way to New York Fashion Week. 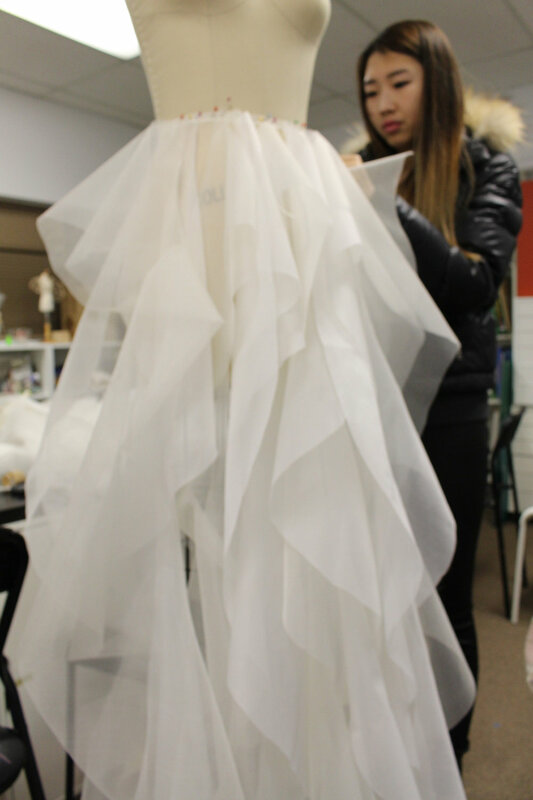 We work closely with students to bring their design to life and help them create stunning runway-worthy pieces. Travel to New York City to premier your work on an international stage: New York Fashion Week. See your pieces come alive on the runway and bask in the buzz of one of the world’s biggest fashion events. 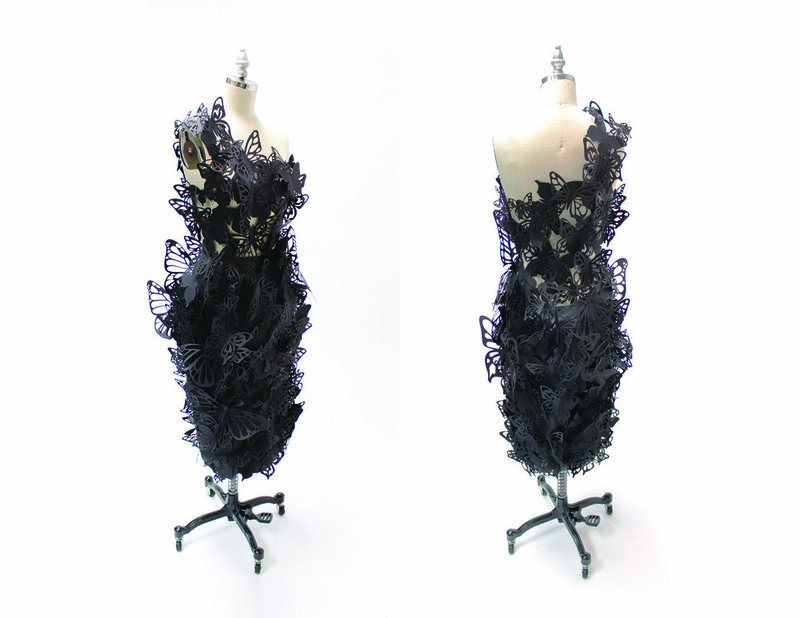 Green Apple Art Center has years of experience taking students to the New York Fashion Week stage, and the work of our students continually impresses the global fashion community. Past student work has received recognition from industry professionals, and was covered extensively by the international press and social media. Off the runway, students also have the opportunity to launch their brands by expanding their professional networks at industry events.